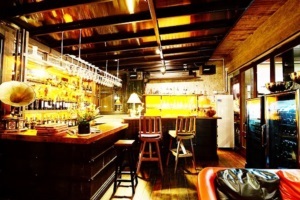 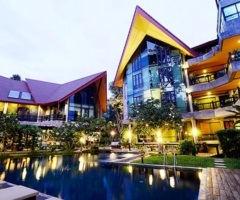 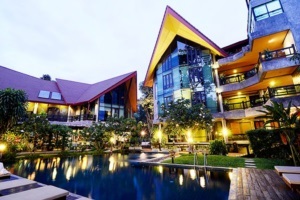 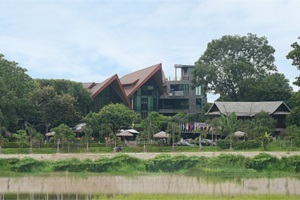 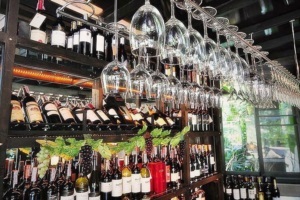 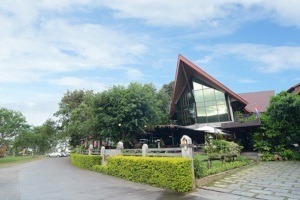 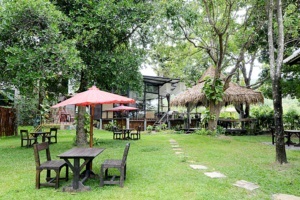 Kireethara Boutique Resort Chiang Mai Address : 202/14 Moo 1 T.Changpuak A.Maung Chiang Mai 50300 Thailand. 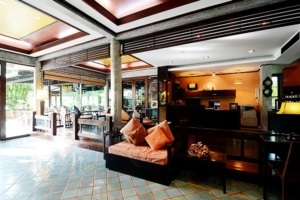 Kiree Thara Boutique Resort Chiang Mai is surrounded by the high green mountains of the significant Doi Suthep. 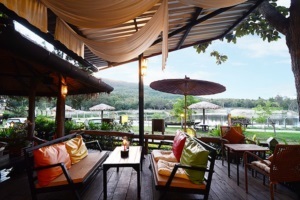 Inspired by the nature with the breathtaking setting of panoramic green mountains and lake, Kiree Thara blends the charm of the Northern Thai style living with the modern living. 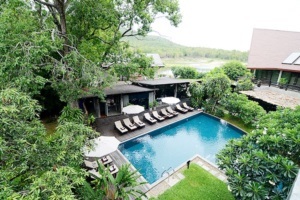 We offer our guests stunning views from 21 beautifully decorated rooms which makes you feel free, relax and individual living, a perfect getaway from noisy downtown. 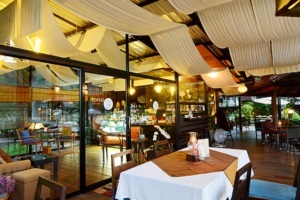 One of the highlights of your stay will include the Krua Kiree Thara restaurant specialized in Thai, Chinese and Western cuisine. 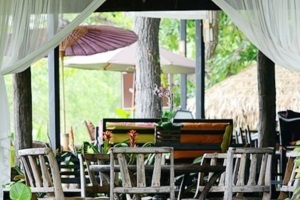 We can also organize your favorite activities such as trekking, mountain biking, elephant riding and spa services.